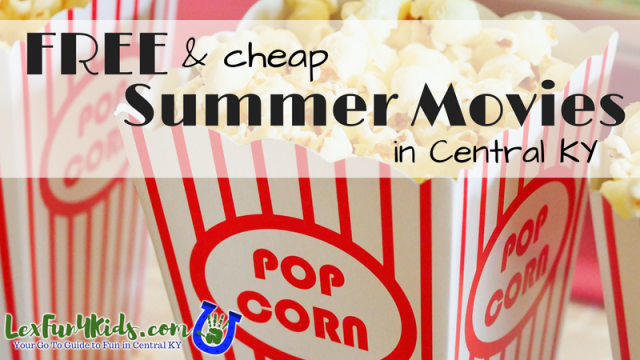 Summer FREE and Cheap Movies for Kids in Lexington and Central KY! Check out outdoor movies, special events, and more this summer. Pre-movie activities include children’s games and a petting zoo. Celebrating 22 years, Flicks offers a great evening of entertainment for all ages. Bring your lawn chairs or blankets for seating. Food vendors will also be on-site. For safety, pets are not permitted. The event is presented by Lexington Parks & Recreation, ABC 36 and Don Jacobs. 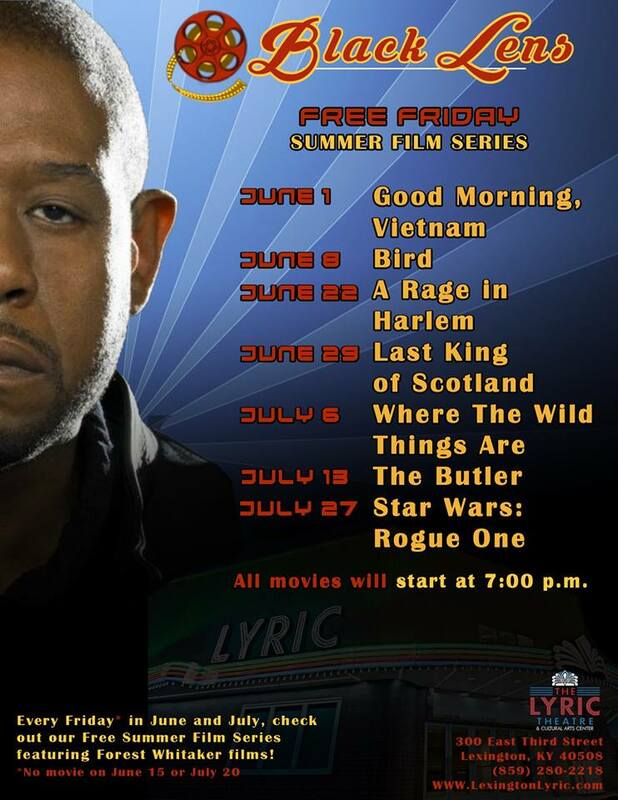 The Lyric is pleased to announce our ‘Black Lens: Summer Film Series.’ From June 1 to July 27 every Friday at 7:00 p.m. 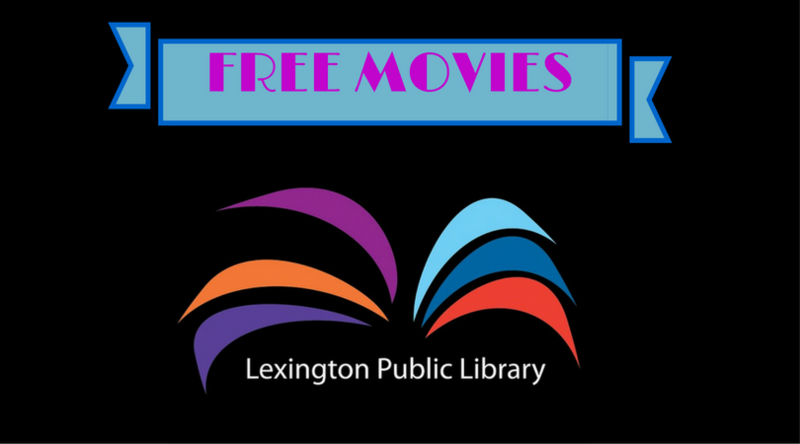 The Lyric will be showcasing a film that is free and open to the public. This particular film series celebrates the fourth African-American Academy Award Winner, Forest Whitaker. Whitaker is a testament to the slow-growth presence of diversity in Hollywood. 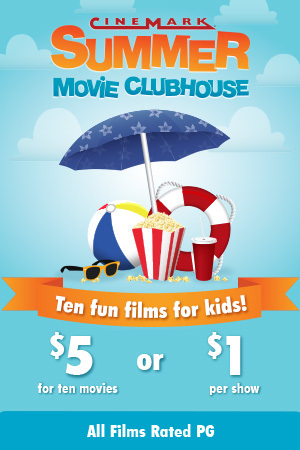 5/30-9/5 @ 1:30 p.m. & 7:15 p.m.
begin at 7:30PM and the movie starts at dusk. 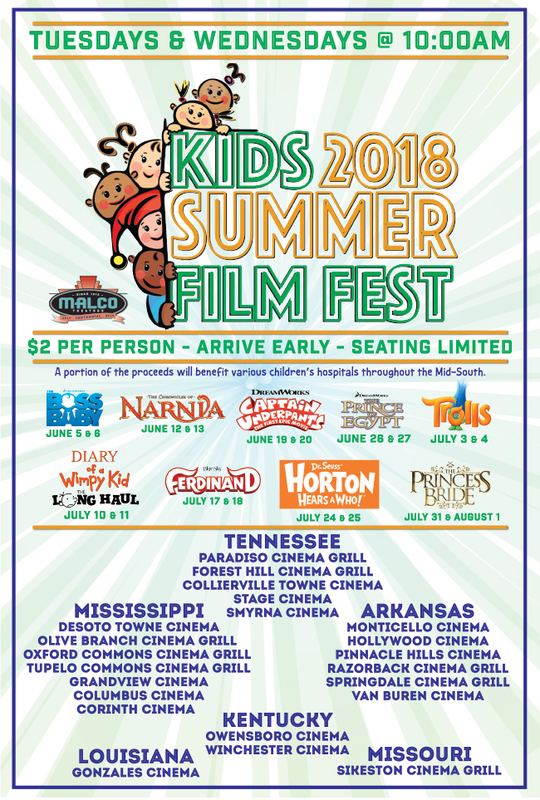 DOORS OPEN AT 9:30A.M., MOVIE STARTS AT 10 A.M.
Thursday is designed for offical groups for example: day care groups, parks and rec groups- a group must arrive together, if more than one van or bus is used, the group must wait for all to arrive to be seated. For group reservations, call 502-863-3979 and we will reserve seats for your group to ensure they all seat together. The movie each Wednesday and Thursday morning is free to all as long as seats are available. Titles can change without notice. 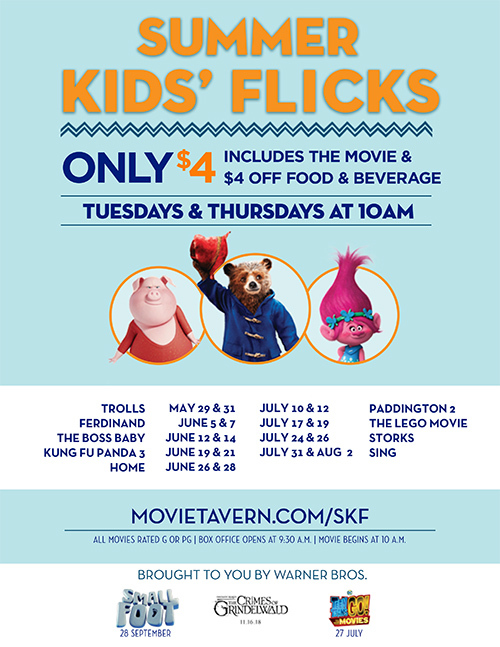 For the last three Fridays in July come out to our campus to see a great family movie. 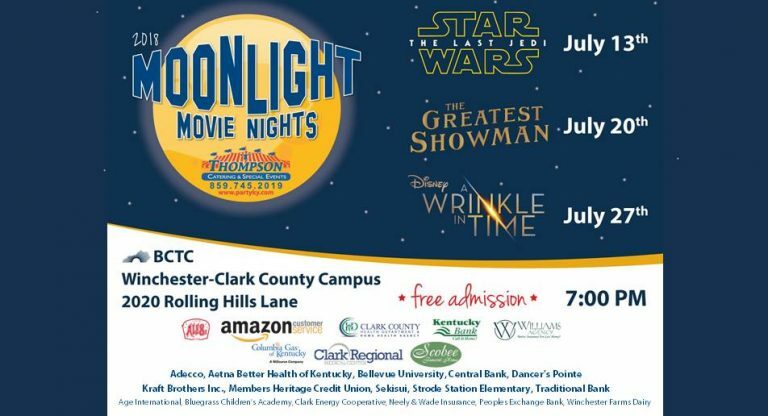 Thanks to our sponsors, we do not charge admission for Moonlight Movie Nights! The fun begins Friday nights starting July 13th at 7:00 PM! 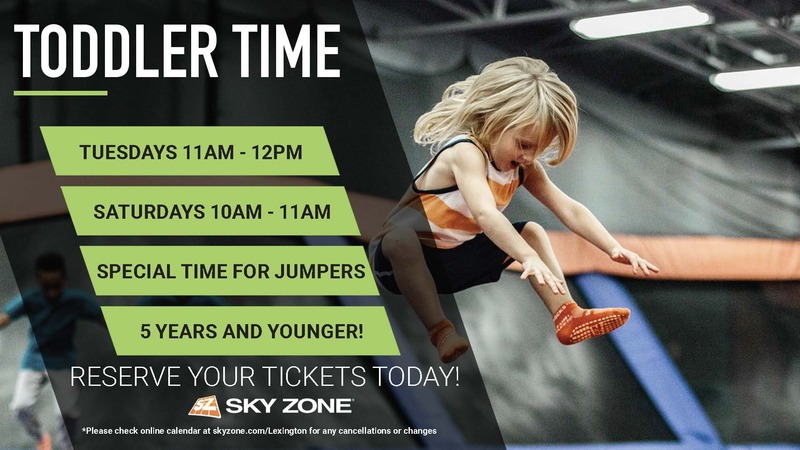 A great way to enjoy summer fun! Check their website for info on what is playing. Check the website for info on what is playing. 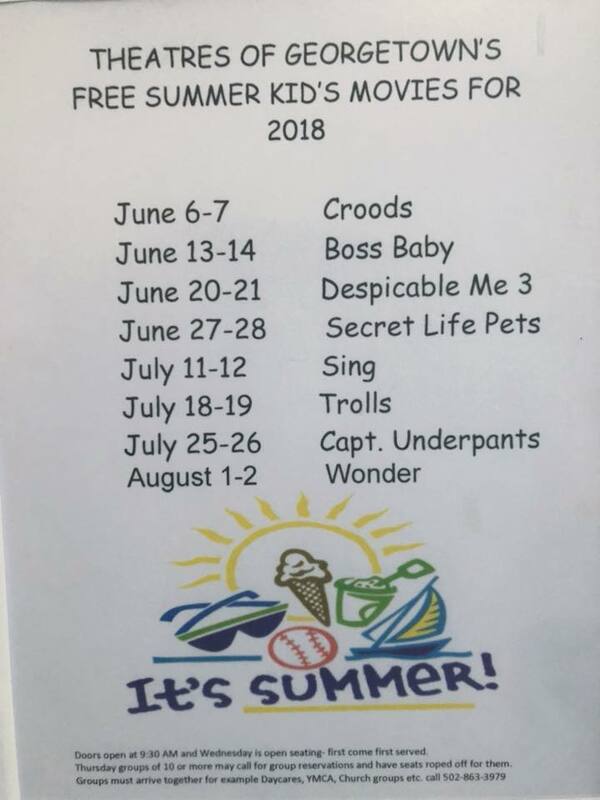 Regal Cinemas in Hamburg did NOT participate in a summer movie promotion in 2016 and they are not currently listed for 2017.